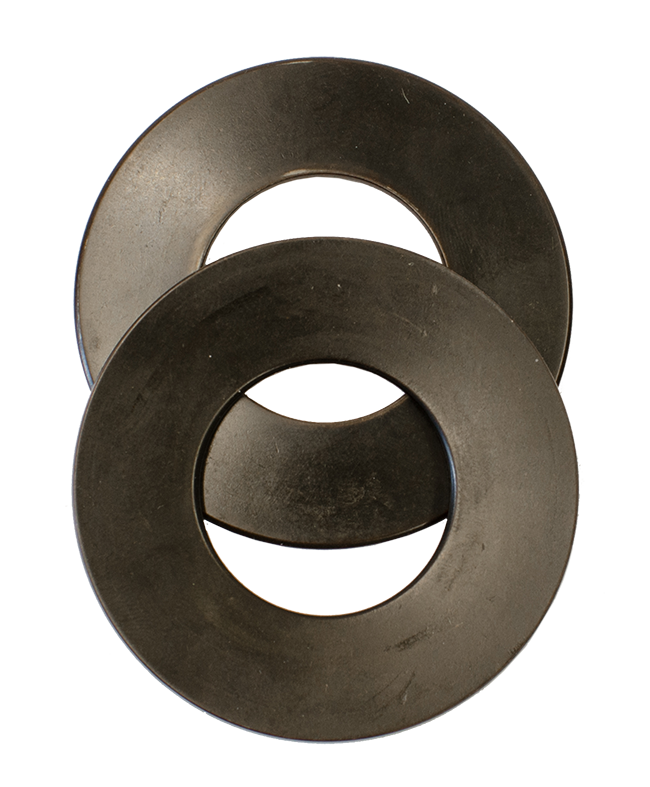 Disk springs are used to maintain a certain load on the bearing within the housing, they are conically formed annular discs which are loaded in the axial direction and can be used as single discs or in a multiple stack combination to achieve certain loads and characteristics. 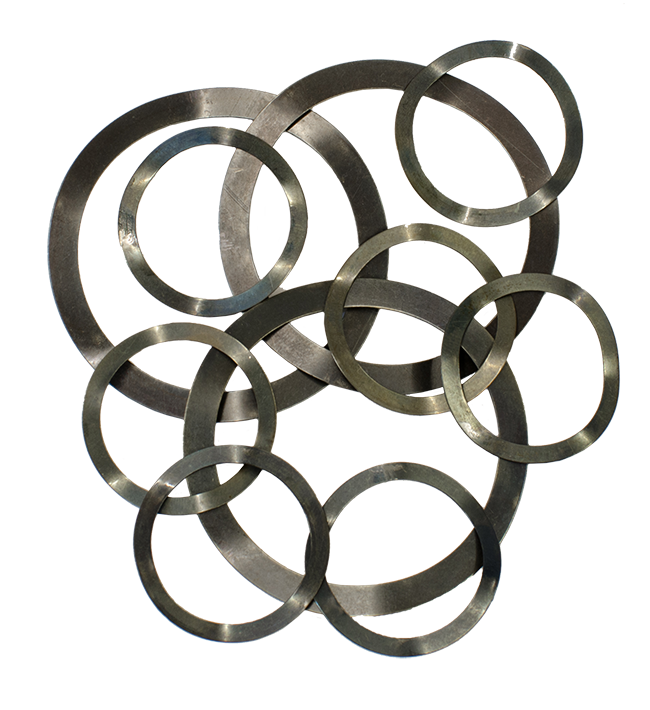 Wavy washers are usually found within electric motors and are used to pre-load the bearings. The waved washer is installed in the bearing housing and works by maintaining force on the outer race of the ball bearing, ensuring smooth and quiet running of the bearing which results in extended life. They are specified by the bearing to be used with such as the 6000 pop metric bearing range.